Our fantastic Women's Seder on Tuesday night. Part 2 will be posted on JBS' YouTube channel. Mazal tov to Samantha Bradley and her family as she becomes Bat Mitzvah here this Shabbat. She will have the honor of receiving her tree certificate from her grandfather, Fred Golove, a past president of TBE. This Shabbat is a rarity - a trifecta: Shabbat, Rosh Hodesh Nisan and Shabbat ha-Hodesh - a special Shabbat that typically precedes Passover by about two weeks. Because of that, we will read from three (count 'em, three) Torahs on Shabbat morning. As if perfectly timed for this special new moon, just yesterday Israel just became the 7th country to achieve lunar orbit - so this Shabbat ha-Hodesh, Rosh Hodesh Nisan brings us a "new moon" in more ways than one! Beresheet is scheduled to make lunar landing next week. Read more about it here. It's been a very busy week. 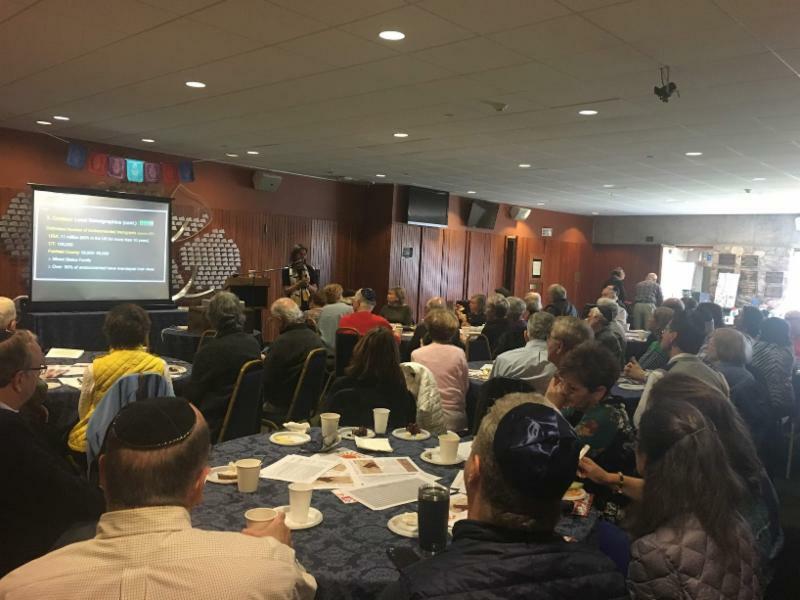 Last Sunday's immigration seminar was well attended and extremely informative and fact-based. 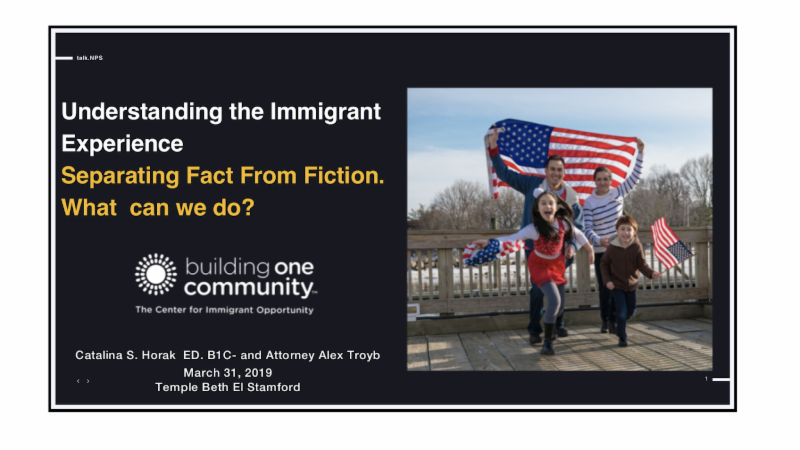 Click here to see the power point presentation made by Catalina Horak of Building One Community. 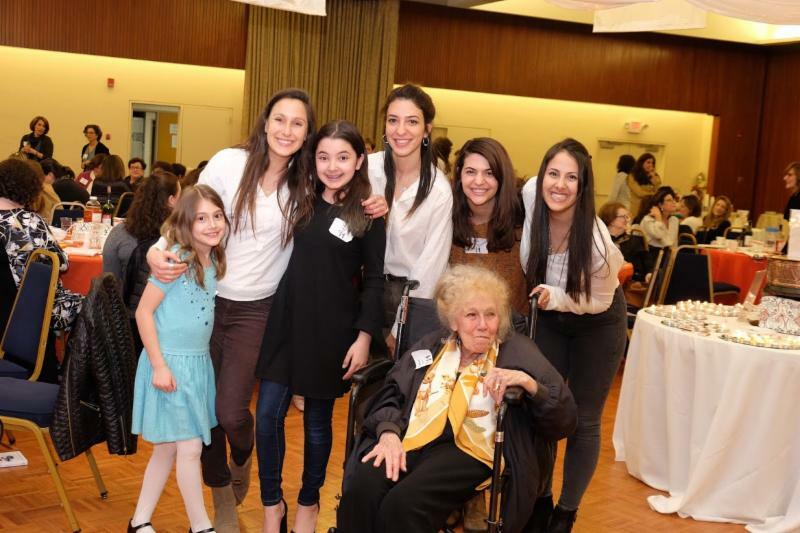 On Tuesday, our sold-out Women's Seder was another smash hit. We had guests from the JCC's Tzahal Shalom program and Muslim women as well. Where else but TBE can we have a seder where Muslim women interact with Israeli soldiers? We'll be continuing the interfaith theme with our annual Interfaith Seder at Grace Farms. Our theme will be "Forgiveness and Remembrance," and you can read about it and register here. As we bask in the glow of the Women's Seder, we are saddened at the news that Cantor Fishman has decided not to continue here beyond June 30. She has brought so much joy with her unique spiritual energy and has touched the lives of so. Her legacy will be lasting. As Cantor Fishman, Zarin and Yair prepare to depart, we'll have a number of opportunities to celebrate their time here over the coming few months. I wish them the best of luck in their future endeavors. 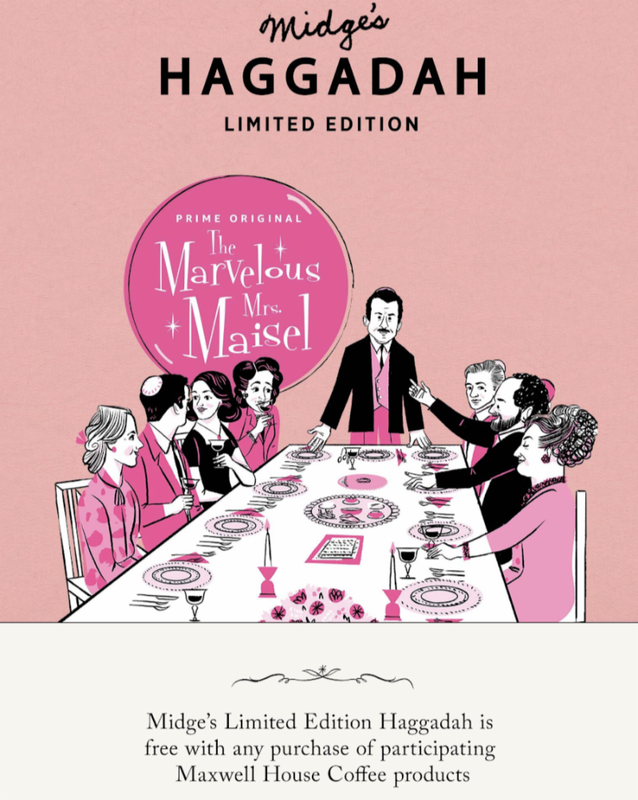 As we prepare for Passover, there's a new Haggadah for families that has been selling like Passover hotcakes (aside from the Mrs. Maisel Haggadah, which is being distributed for free by Maxwell House). 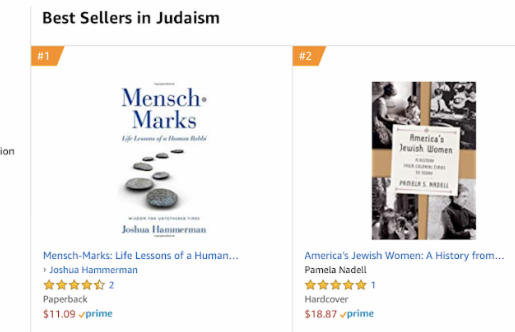 And that hotcake seller is the Kveller Haggadah, which was co-authored by TBE's own Gabi Birkner! Mazal tov to Gabi! Download our Passover Guide and Sale of Hametz forms here. Israel votes next Tuesday. Read an unbiased guide to the elections, and what the different political parties advocate, from the Israel Democracy Institute, here. 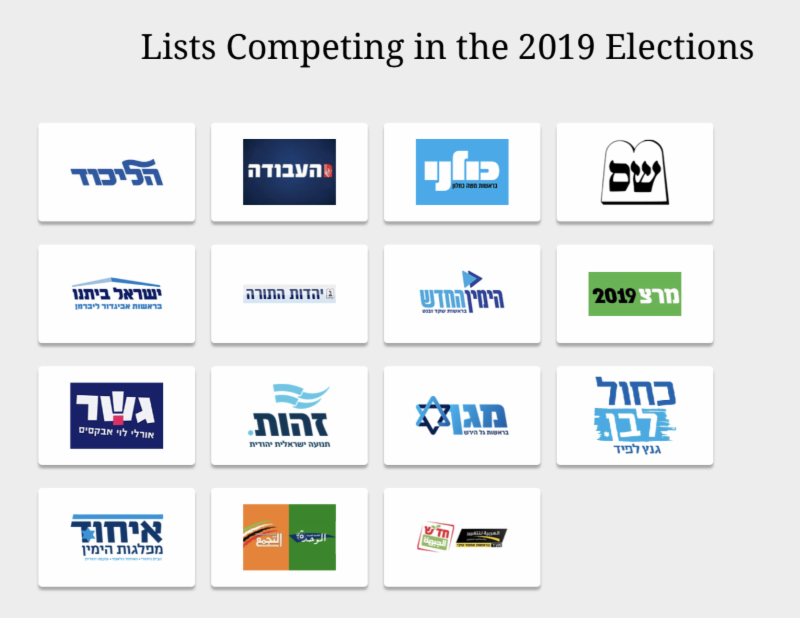 See Ha'aretz's Comprehensive, Interactive Guide to 2019 Israel Elections. See Israel Policy Forum's Israel Election Guide. Check out i-24 on Optimum or online this Tuesday afternoon for full election coverage in English. The final polls indicate a tight race for the largest party, but gains for the right wing block. So much depends on which parties do and do not make it over the threshold to get into the Knesset. 1. Because Netanyahu or not, Israel is a right-wing country, and getting more so by the year. Twenty years ago, the number of Israelis who identified as right, left, or center was generally equal, with a slight advantage for the right. In recent years, the proportion of those identifying as right approached 50 percent, while those identifying as left dropped to little more than 10 percent. 2. Because Netanyahu has been around for so long, Israelis can't imagine life without him. Which means that the thought of replacing him requires a leap of faith, which his chief rival Benny Gantz may have failed to inspire. 3. Because he is more experienced, savvy, manipulative and cunning than any other Israeli politician alive, which could prove to be the clincher among undecided voters. 4. Because his superpower pals, Donald Trump and Vladimir Putin, were willing to serve as props in Netanyahu's election campaign, accentuating his diplomatic skills and what he has sold to the Israeli public as his success in managing Israel's foreign affairs. 5. Because the nation-state law prepared the ground for a false but effective dichotomy "with us (the Jews) or with them (the Arabs)." Thus, when Gantz told a visiting Druze delegation shortly after announcing his candidacy that he would amend the law, he opened the way for Netanyahu to brand him as a leftist collaborator with Israeli Arabs, a minority the prime minister has successfully cast as a fifth column in waiting. 6. Because, notwithstanding any other factor, Israeli elections have become increasingly tribal, which translates into automatic loyalty to the tribe, regardless of the faults of its leader. In this election it's not only left vs. right, but also Ashkenazim (Jews of European origin) vs. Mizrahim (Jews of Middle Eastern or North African origin) + Russians, urban Israelis vs. small town Israelis, elites vs. those who see themselves as downtrodden, separators of religion and state vs. the devout and traditional, cherishers of democracy vs. its detractors, champions of equality vs. Jewish supremacists and so on. 7. Because Netanyahu convinced enough Israelis that Israel's legal system is beholden to his enemies in the media and left, thus neutralizing much of the impact of the attorney general's draft indictment and the other outstanding allegations of wrongdoing against him. 8. Because, as usual, the right lined up behind Netanyahu despite his myriad faults, while the left tore itself apart over each and every minute blemish ascribed to leaders of its constituent parties. 9. Because the right is motivated by positive ideological zeal and the left by negative frustration and despondence. 10. Because external developments - most notably Trump's election - have confounded the dire predictions of the terrible consequences that would ensue from Netanyahu's refusal to pursue peace or even coexistence with the Palestinians. 11. Because Gantz, with all his qualifications, made enough mistakes to doom his campaign and was dogged by unfavorable comparisons with the charisma and appeal of of his number four, Gabi Ashkenazi. 12. Because democracy cannot immunize a nation from making costly mistakes, which, history shows, could lead to its own demise. 1. Because, notwithstanding their responses in the polls, support for Netanyahu collapsed in the final days of the campaign because a spate of new allegations of wrongdoing in the submarine affair and other matters reached a critical mass, pushing Likud voters to stay home and the remaining undecided to take a chance on Gantz. 2. Because, as in the 1999 elections that he lost to Ehud Barak, Netanyahu, with all his political skills, could not overcome the unique appeal of a former commander of Israel's people's army. 3. Because enough Mizrahim were persuaded by his rivals' claim that he was a bigot. 4. Because Netanyahu miscalculated the dynamics of the campaign by making it all about him, thus collecting votes for Likud at the expense of its satellites, thus driving them below the 3.25-percent electoral threshold, thus quashing his chances of forming a right-wing coalition that would keep him in power. 5. Because in a last-minute rush of rationality, Israelis realized the risks posed by Netanyahu's re-election to their democracy, unity and sanity. 6. Because sometimes it's true: Enough is enough. Finally, something to consider. Netanyahu is almost certain to be indicted over the coming year, unless he uses this election as a mandate to pass a law that would not allow a sitting prime minister to face indictment (sound familiar?). Even some of his right wing supporters have said that they will not support such a law or would insist that it not be retroactive to the current case. Whether or not it is retroactive, I consider such a move as radioactive to democratic values. No one - N-O-O-N-E - should be above the law, in any democratic country. For practical purposes, though, many Israelis think that a victory for Netanyahu next week would be a short lived one, because once indicted he would have to step down. 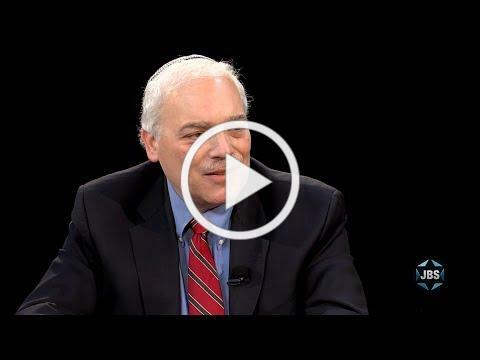 Stay tuned... and stay engaged with Israel! It's the only Jewish state we've got!